Fjernstyringsenhet for styring av Hyttebutikkens Laserkamin. Versjon 1.1 med push-holder i metall for SIM-kort. 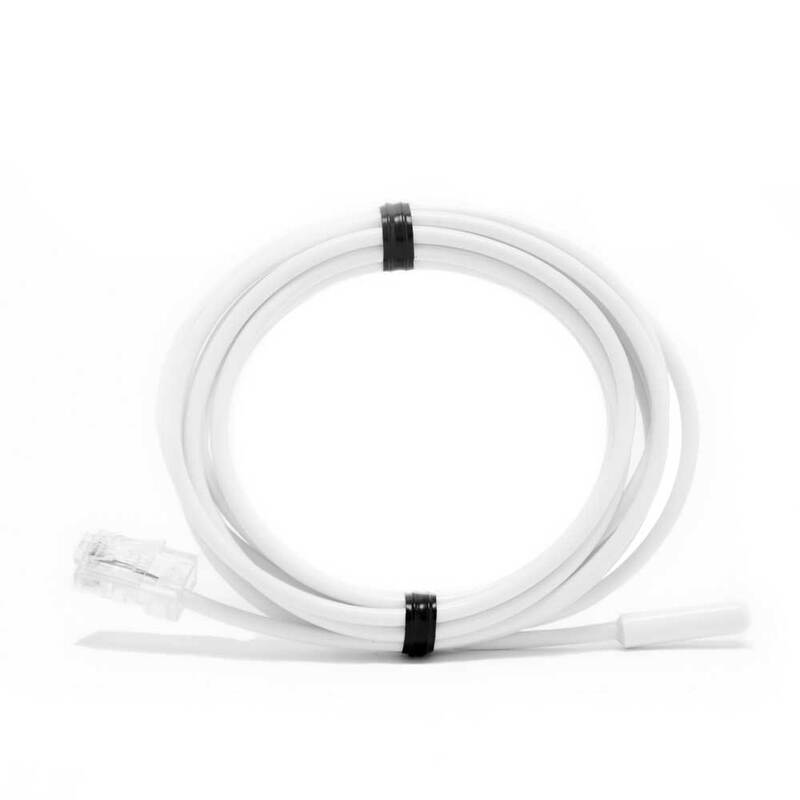 An outdoor antenna suitable for areas with insufficient or unreliable GSM coverage. Delivered with 4 metres. Easy installation with included wall bracket. The antenna has a MMCX connector and is compatible with GSM 12A+, GSM Fixi Plus and GSM Alarm Controller III. 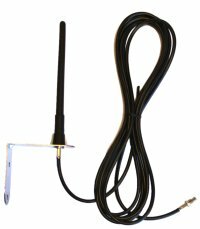 An outdoor antenna suitable for areas with insufficient or unreliable GSM coverage. Delivered with 9 metres. Easy installation with included wall bracket. The antenna has a MMCX connector and is compatible with GSM 12A+, GSM Fixi Plus and GSM Alarm Controller III.